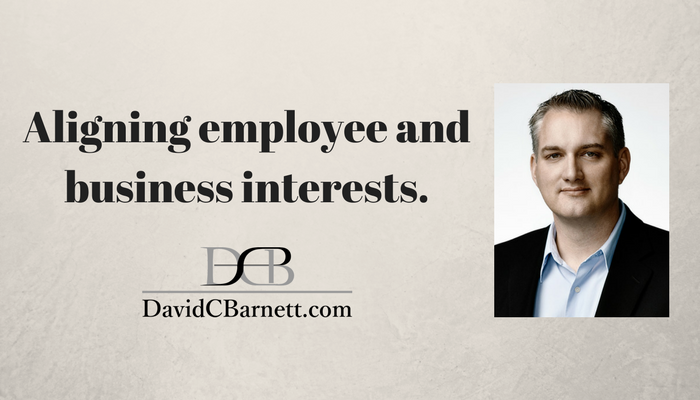 How do business owners align the interests and motivations of the employees with the business? 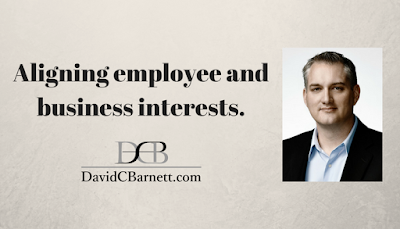 Motivated and engaged employees can do wonders for the bottom line. I’ll share two stories with you about compensating employees with results-based pay. One where I was an employee and one where I’m watching an organization change right before my eyes. But be careful, sometimes companies with the best intentions create an environment where only the liars and cheaters win. ***Special Pricing on the www.3daymba.net event in St. Louis, MO. Ends Feb 28. 3 days of business focus, attention and ideas. Worth the investment- Check out the speakers list. Want to meet me in person? In the next few months I’ll be coming to Bridgewater, Nova Scotia, Moncton, New Brunswick, Saint John, New Brunswick, Toronto, St. Louis, MO and Las Vegas Baby.